Australia’s government was thrown into crisis on Friday after Deputy Prime Minister Barnaby Joyce was declared ineligible to sit in parliament because he was also a citizen of New Zealand when elected. 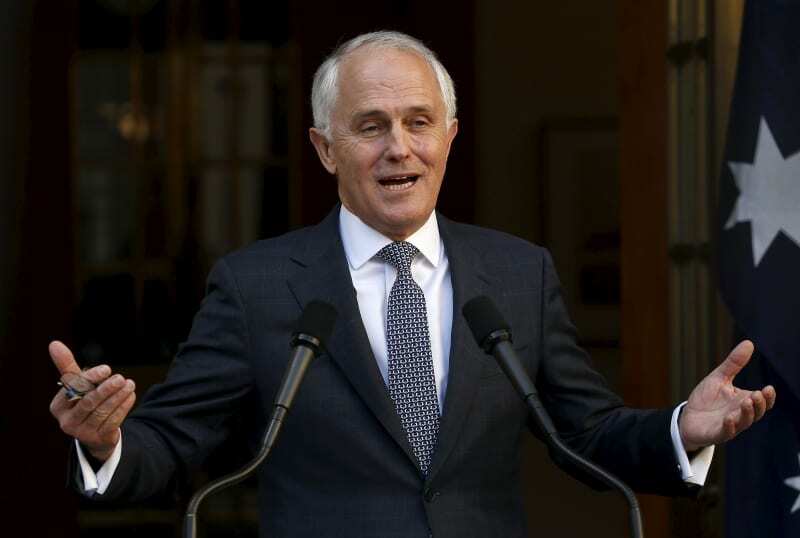 The High Court ruling wipes out Prime Minister Malcolm Turnbull’s one-seat majority in the lower-house and will force Joyce, who has since renounced his New Zealand citizenship, to re-contest the seat in a special election likely to be held in early December. The court said four other politicians had also been invalidly elected. Mr Joyce’s departure – whether temporary or permanent – strips Liberal Prime Minister Malcolm Turnbull of his one-seat majority. The other four politicians – Fiona Nash, Malcolm Roberts, Larissa Waters and Scott Ludlam – had been elected to the Senate. During three days of hearings, the government told the court that only Mr Roberts and Mr Ludlam should be disqualified, arguing the others did not know about their dual citizenship when they were elected last year. The seven-judge bench deliberated for two weeks before ruling that five politicians were ineligible as a “subject or citizen of a foreign power”, according to constitution’s section 44(i). Senator Matt Canavan, who stepped down as resources minister when he found out his mother had applied for Italian citizenship on his behalf without his knowledge, won his case in the court Friday and was ruled eligible to remain in parliament. Independent Senator Nick Xenophon also won his case. The saga from down under-has gripped the Nation and raised some serious concerns on whether the 117-year-old law is still relevant. Nearly half of Australians were either born in a different country or have at least one parent hailing from overseas. If Joyce loses the special election, Turnbull would have to try to lead a minority government, bringing fresh political uncertainty to the nation where no prime minister has served a full three-year term in the past decade.